We’ve often written about calls for Apple to produce a low-cost iPhone suitable for emerging markets, such as China and India. Now comes even more evidence for such a move as China and India are among the world’s top three smartphone markets and are estimated to become the leading markets for smartphones by 2018. “The high end of the market continues to grow but there is no doubt that the explosive growth will come from the low end of the market,” said Chris Jones, vice-president and principal analyst at the research firm Canalys. To underscore his point, Canalys released figures showing smartphone shipments from China grew 108 percent between the second quarter of 2012 and the second quarter of 2013. 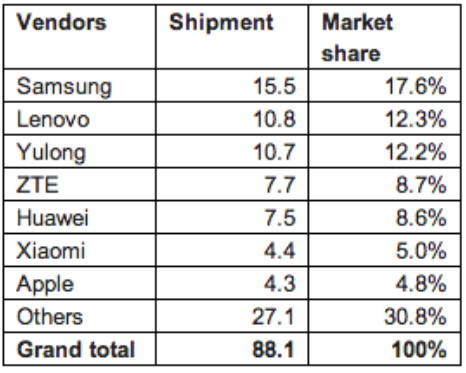 Leading China’s growth is Lenovo, which shipped 95 percent of its smartphones within China. That surge – which made Lenovo the world’s third-largest smartphone seller and second in its own nation – can also be traced back to its use of TD-SCDMA, a home-grown wireless protocol particularly suited to China’s consumers, according to the research firm. In another sign of the importance of TD-SCDMA in China, Apple CEO Tim Cook spoke with China Mobile executives about selling an inexpensive TD-SCDMA iPhone for the world’s largest market, according to Digitimes. But Lenovo is not the only local smartphone company fragmenting a smartphone market in China once controlled by Samsung and Apple. Number 3 Yulong has 12.2 percent, followed by ZTE, Huawei and Xiaomi to round out the top six smartphone players in China. Ironically, Xiaomi means ‘little rice’, however some local commentators are calling it ‘Blood Rice’ since the $130 handset could do so much damage both to high-end Android devices from Samsung, as well as Apple’s iPhone. While so far Apple has used its older iPhone 4 and iPhone 4S devices to counter calls for a newer inexpensive smartphone, that delaying tactic may have run its course, according to the New York Times. The top end Android phones have caught up, and until Apple upgrades the iPhone with a bigger screen and a new look, it seems unlikely that it can reignite the crazy desire its phones once aroused in China. 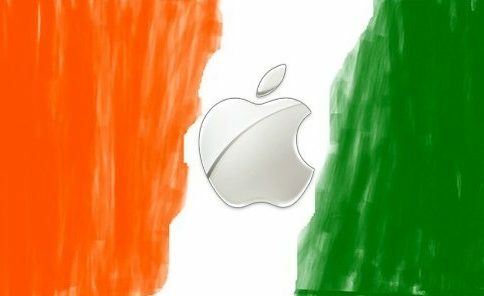 Reports suggest Apple could announce new products as early as September, preparing for the all-important holiday season. Elsewhere, India’s emerging smartphone market is on fire. After slowly catching the smartphone fever, shipments there grew by 129 percent to 9 million handsets in the second quarter of this year, up from just 3.9 million a year ago, according to Canalys. Although Apple has reportedly had success after success reintroducing its brand in India, revamping its connections with local vendors, and developing time payments and other ways to spread the cost of full-priced iPhones, Samsung has had a several-year lead. “Samsung took over a third of the Indian market this quarter, followed by local vendor Micromax at 22 percent, Karbonn, Sony and Nokia made up the top five,” said analyst Jessica Kwee. 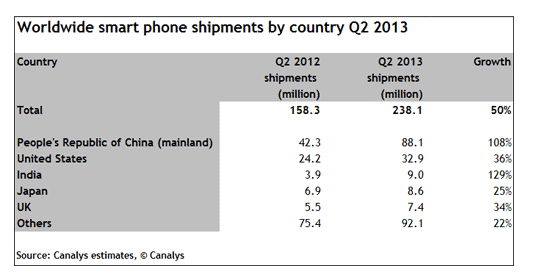 Again and again, we read of the success of local smartphone makers in local markets. 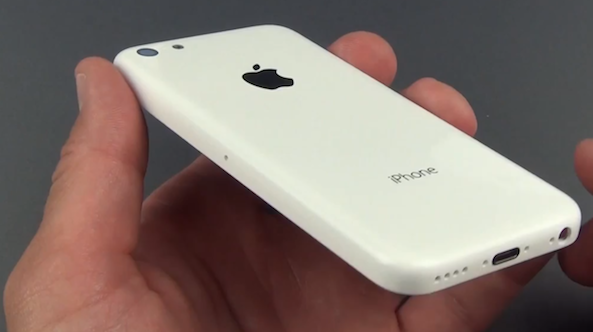 It is unclear whether Apple’s brand coupled with an inexpensive iPhone can overcome that native advantage. If not, then closer ties with local carriers, such as China Mobile, and local vendors become even more important for Apple and others. “The defining feature of the phone market in 4Q 2013 may be the coming carnage in the $400-$500 price bracket,” writes Forbes. For instance, BlackBerry’s Q5 is priced above $400, HTC’s One Mini is set for about $500, the same for Samsung’s Galaxy S4 Mini. Meanwhile, Apple is expected to sell its much-rumored inexpensive iPhone for below $350 with its high-end model costing $200 plus two-year contract. Eating the low-end market below $200 are local smartphone makers such as ZTE, Huawaei and Micromax. The mid-range handsets neither offer high-end features nor undercut the current smartphone average selling price of $375 and below. All of which sets the stage for “an explosive cocktail” as we all await Apple’s announcement of an inexpensive iPhone, per Forbes.